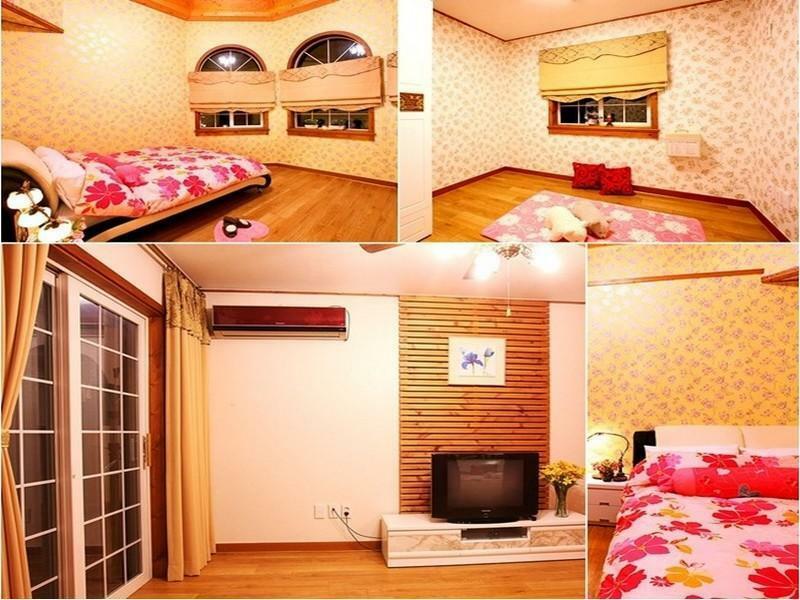 ﻿ Paradise Pension, Muju-gun - SAVE ON AGODA! Have a question for Paradise Pension? 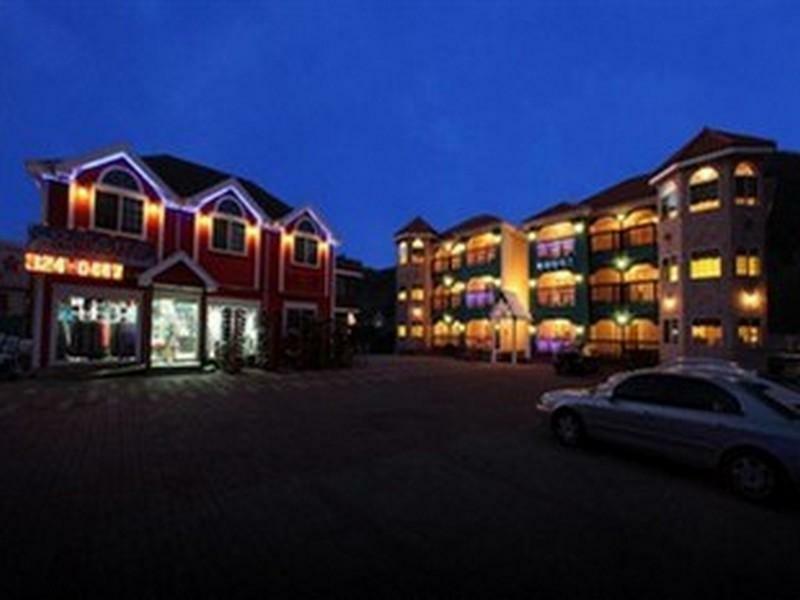 Whether you're a tourist or traveling on business, Paradise Pension is a great choice for accommodation when visiting Muju-gun. From here, guests can enjoy easy access to all that the lively city has to offer. With its convenient location, the hotel offers easy access to the city's must-see destinations. At Paradise Pension, the excellent service and superior facilities make for an unforgettable stay. A selection of top-class facilities such as free Wi-Fi in all rooms, Wi-Fi in public areas, BBQ facilities, coffee shop, concierge can be enjoyed at the hotel. Experience high quality room facilities during your stay here. Some rooms include television LCD/plasma screen, internet access – wireless, non smoking rooms, air conditioning, heating, provided to help guests recharge after a long day. Besides, the hotel's host of recreational offerings ensures you have plenty to do during your stay. 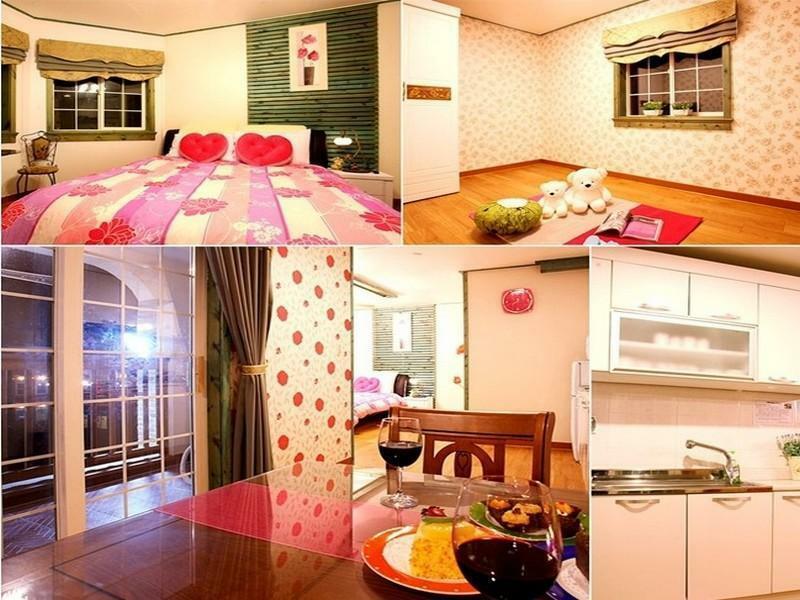 Paradise Pension is an ideal place of stay for travelers seeking charm, comfort and convenience in Muju-gun. Acceptable considering the large discount we got. Not what we were expecting. Room above a ski shop not connected to the hotel. No sheets, bath towels, or heat. Got floor heating turned on upon request and small towels. Does not have a "hotel" feel. The smell of sewage from the bathroom was overwhelming. The noise transfer fom other rooms were unbearable, you can hear everyone. Apartamento espacioso pero no limpiado. Servicio non existente.